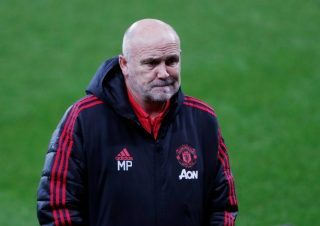 Manchester United are on an impressive run of five wins from five, although really, our opponents since Ole Gunnar Solskjaer’s arrival as caretaker manager haven’t been able to truly challenge the mighty Reds. 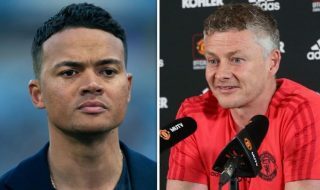 Solskjaer has certainly got Old Trafford singing again and has made a top four finish in the Premier League a real possibility again for United. 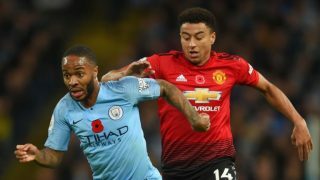 Even this weekend’s clash with Tottenham looks less daunting because fans can see the players express themselves on the pitch and convince in the final third. Having said that, Spurs didn’t look like anything special in their midweek win over Chelsea in the League Cup, but a defeat on Sunday could steer them out of any title race (not that they’ll win it anyway). In order to beat Mauricio Pochettino’s men, here is the team selection we’d like Solskjaer to go with. It goes without saying that Sergio Romero will be replaced by David de Gea despite his clean sheet against Championship fodder Reading. That will be the first of many chances from United’s FA Cup third round win. Diogo Dalot doesn’t seem quite ready for a regular spot in the team and Spurs would be a tricky encounter for the young Portuguese right-back. 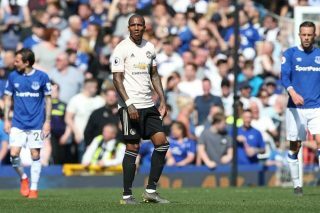 For this reason, Solskjaer should opt for Ashley Young in that role, with Luke Shaw on the opposite flank. Unfortunately, Ivory Coast international Eric Bailly is still suspended, so Phil Jones is likely to partner Victor Lindelof at centre-back. The Swede has been impressive of late but the less said about the rest of our defenders the better. They will be up against it with Heung-min Son – who leaves for the Asian Cup after the match – and Harry Kane, not to mention Christian Eriksen and Dele Alli. 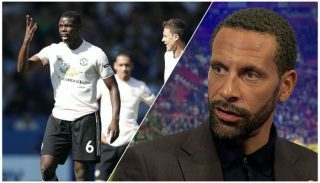 But responsibility must come from midfield to help out defensively, perhaps forcing Solskjaer to alter his approach from going gung-ho against teams in recent meetings. Paul Pogba has been nursing a knock he picked up against Newcastle, but should return in time for Sunday’s encounter, and he will be joined by Nemanja Matic and Ander Herrera in the middle. The front three is where is gets interest following the return of Romelu Lukaku and Alexis Sanchez, although we feel Solskjaer will go with those currently in hot form. Marcus Rashford will lead the line with Anthony Martial coming in from the left while Jesse Lingard drifts around the final third in a more free roam role from the right flank. 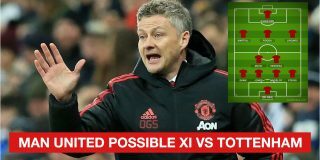 Don’t be surprised if United use a 4-2-3-1 formation against Spurs, with Solskjaer deploying Matic and Herrera in the double pivot whenever the Reds lose possession. Fred simply hasn’t been good enough to warrant minutes and it’s too important a fixture to take risks. After all, this is Solskjaer’s first real test as United manager. It will probably be built up as a showdown between the Norwegian and Pochettino with the full-time managerial position at Old Trafford still up for grabs. Our team to face Spurs: De Gea; Young, Jones, Lindelof, Shaw; Matic, Herrera, Pogba; Lingard, Rashford, Martial.